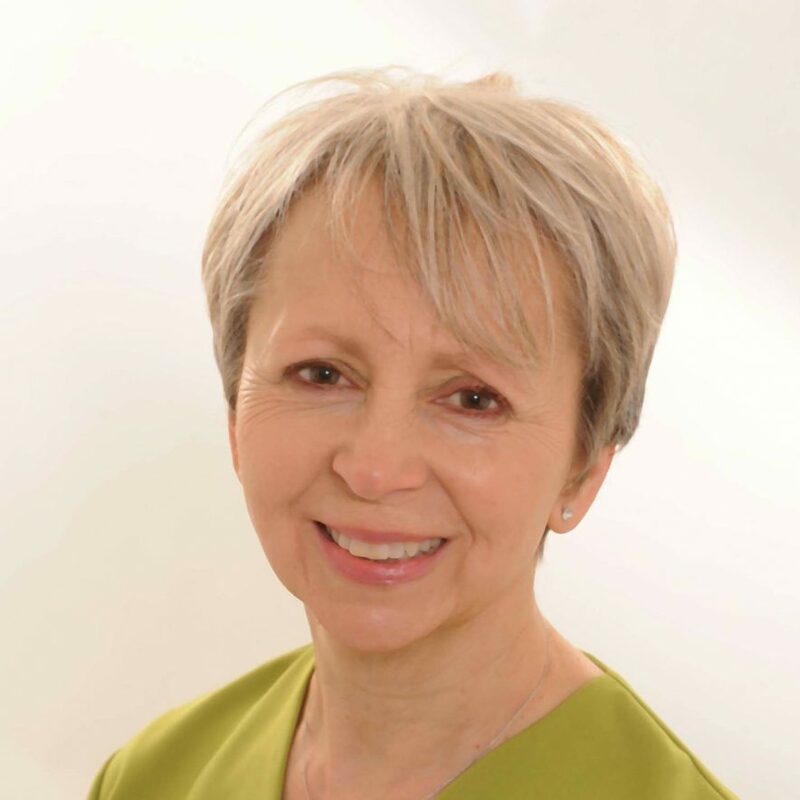 Hi I’m Carole and I am an Advanced Certified BodyTalk Practitioner, Reiki Master Practitioner and Energy Healing Practitioner. Through my own healing journey , I fully understand that BodyTalk is an extremely effective form of integrative medicine that harmonises the mind, body and soul and works very well alongside Western medicine. I have recovered from Breast Cancer and am grateful that BodyTalk and various other complementary therapies addressed so many of the issues that arose from my treatment. As a result I have made significant changes in my emotional, mental and spiritual self. My health is good – better than before – and my experience has helped me to see the best in life and to move on. I continue to study, keep up to date, and am proud to have become an Advanced BodyTalk Practitioner in February 2017. My journey has also given me greater empathy – I now work with cancer survivors and their families as well as helping clients with other health challenges. I often incorporate other systems, including Reiki and Energy Healing to work with individuals suffering from anxiety, depression and many other stress related issues. The changes I see in my clients amaze me time after time.